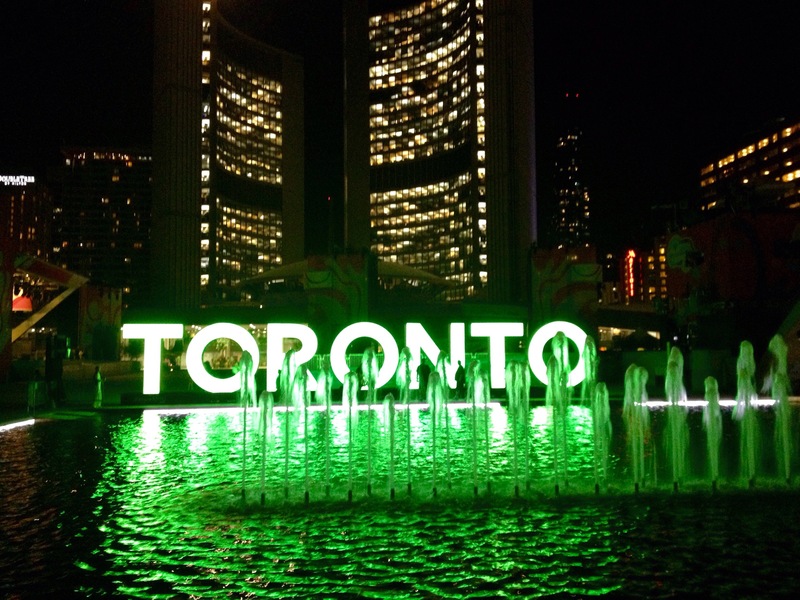 A wave of green is sweeping over Ontario this week to celebrate Children’s Mental Health Week and Mental Health Week (May 1-8). More than 70 sites in communities across the province are shining green – the colour for mental health – to remind everyone about the importance of positive mental health. Significant landmarks like the Peace Bridge, Niagara Falls and CN Tower are among sites to go green. And the movement is gaining traction among schools, post-secondary sites and business both large and small. Whether it’s Lakehead University in Thunder Bay, McMaster Children’s Hospital in Hamilton or Sunrise Orchards in Arkona and Blackwood Barbershop in Dryden, people and organizations want to do their part to raise awareness this week. With one in five children, youth and adults affected by mental health issues, Children’s Mental Health Ontario (CMHO) and the Canadian Mental Health Association (CMHA), Ontario Division use Mental Health Week to generate discussion about mental health with politicians, children and youth and the public generally to call attention to the challenges of accessing care in this province. · Buildings at more than 10 universities or colleges, including the U of T, Ryerson, McMaster, Western and Sault, Centennial, Durham and Georgian colleges. For a full list of lit buildings, visit greenformentalhealth.ca. Visit greenformentalhealth.ca and tell us what building you’re going to light up. We’ll add it to the list, help spread the word and promote it on social media using #GETLOUD and #kidscantwait. Wear green during Mental Health Week and share online with the hashtags #GETLOUD #kidscantwait. Take pictures of or selfies with illuminated buildings and post to social media using #GETLOUD and #kidscantwait.